Providing reasons and remedies for good hair, anti dandruff, hair fall problems with help of astrology. You can try this simple remedies to get good hair in quick time and how to take care of your hair on day to day basis. 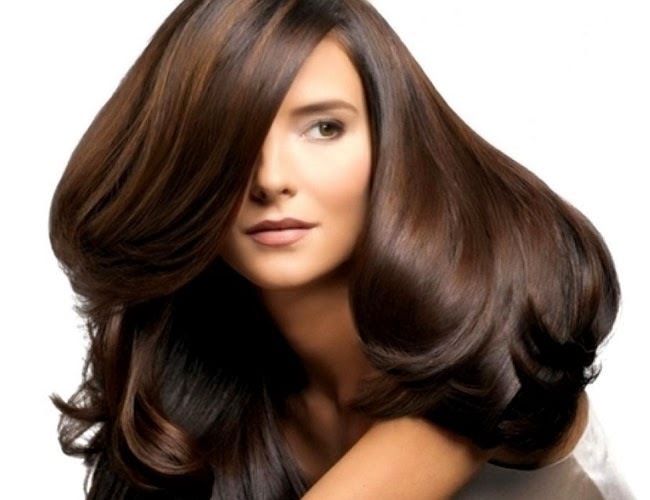 Good hair increases your beauty whether it is girl or boy, who do not want good hair? Today we talk about how we can stop rapid or fast hair fall. When the Sun is weak then hair fall occurs from both the side of head but it remains in the middle, weak Sun removes the bounce and volume of the hair. If one’s Moon is weak then hair fall occurs from their middle of the head or it becomes light on that part. If Mars is weak then hair completely vanish from the head or it becomes light and we all know that weak Mars delays to get married. The weak Jupiter vanish or light the hair from the middle during the age of 18-24, if it happens then you can considered that you will get difficulties in your marriage or there might be possibility of delay in your marriage. Saturn vanish or light the hair due to depression, hair fall occurs from whole head, you feel your head become increase but the hair is vanish from your head. Due to heavy cough, hair becomes white, much weaker or much stronger by Venus, whatever it takes but hair fall does not stop, due to Rahu hair also becomes white early. Avoid pollution, Stress, anxiety, bad eating habits, smoking and alcohol. We are currently eating that food which increases the heat in our body, which also increase the acidity in stomach; it works to undermine our hair from the roots. Do not get too much anger, angry people have more hair fall problem. Intake of Avla, Shankpushpi, and Bramahi gives Nutritious to hair, by rubbing nails of the fingers of your hands with each other, blood circulate well in body and roots become strong in the head. If hair becomes quite mild, or want to increase then take 1 liter mustard oil and add the 8-10 cent of coral, or if coral cannot add then add 5-6 sarsaparilla wood, and if you use coral then you can keep away it and also use it for the next time to make a oil, then keep that oil in a white bottle and place in the sun for a one week, then start using the oil, massage it on head night to sleep, and wash the hair after get up in the morning, making it for the longest time the roots may live again and you'll get good hair.